With Summer almost over in a few weeks, we are not ready to give up the warm vibes just yet. We decided to put together a dreamy summer mix to keep you in the mood way after the warm rays of the sun have turned to fall’s bitter bite. 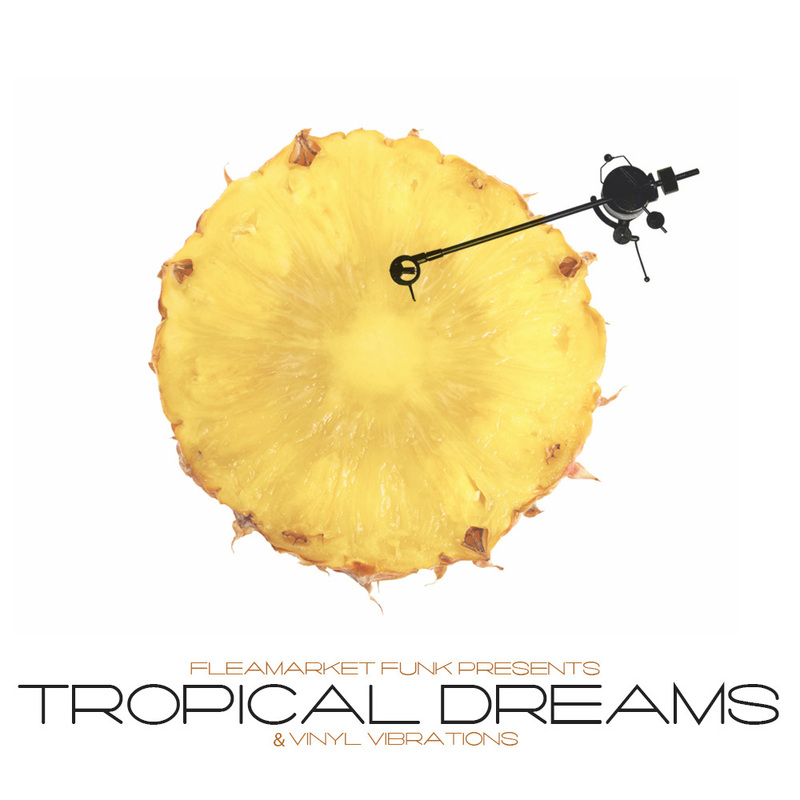 We present to you, Tropical Dreams & Vinyl Vibrations. Loaded heavy with summer vibes that elicit feelings of a remote beach, a tall, cold drink, and your feet in the sand, we dug through the crates to pick some of our old (and new) favorite tunes to keep you in the mood. The mix originally was going in a different direction, but as we put the records together, our amorous feelings for the summer months and a soundtrack to go with it took over. It was done all live and in one take, because when you’re playing a set live, you don’t get another chance. Enjoy this with your shoes off, laying in a hammock, or sitting out on the veranda sharing some tropical drinks with friends. Any way you slice it, you’re sure to get a treat. If you dig what you hear, please pass it on to a friend. 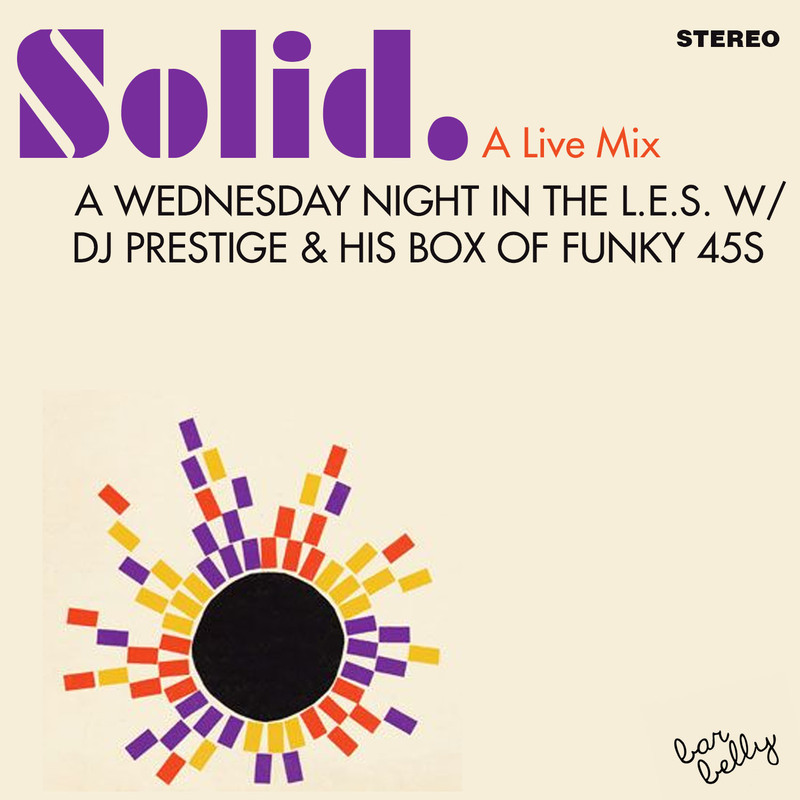 This entry was posted in Crate Digging, Mixes, Records, Vinyl and tagged Crate Digging, DJ Prestige, Flea Market Funk, Mix, Music, Record Digging, Records, Tropical Dreams & Vinyl Vibrations, Vinyl. Bookmark the permalink.